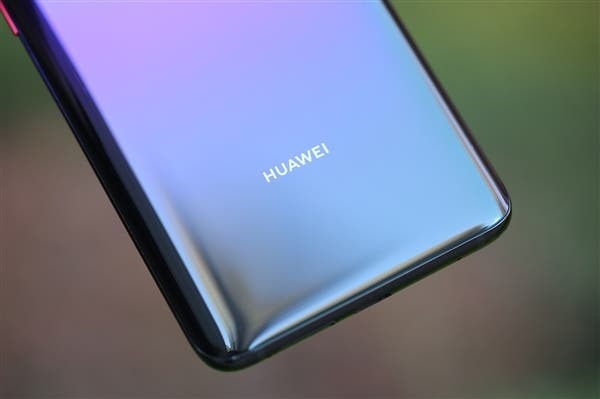 It seems that Europe is not the “paradise” Huawei believed it would be, as – once again – the Chinese company is in the middle of some alarming news. Dannish authorities have expelled two employees of the Chinese telecoms giant because their residence and work permits were not in order. News comes from Copenhagen police, as some officers carried out a routine check of the residence and work permits,” at Huawei’s offices, and in 2 cases, the people didn’t have the proper paperwork. The authorities have mentioned that the investigation at several locations in the city was as a “routine” check, and it will be carried out again in the coming months. Huawei, founded by former army engineer Ren Zhengfei, has become a leading supplier of the backbone equipment for mobile networks, particularly in developing markets thanks to cheaper prices. Spearheading cutting-edge 5G equipment has also seen it make inroads into developed markets. 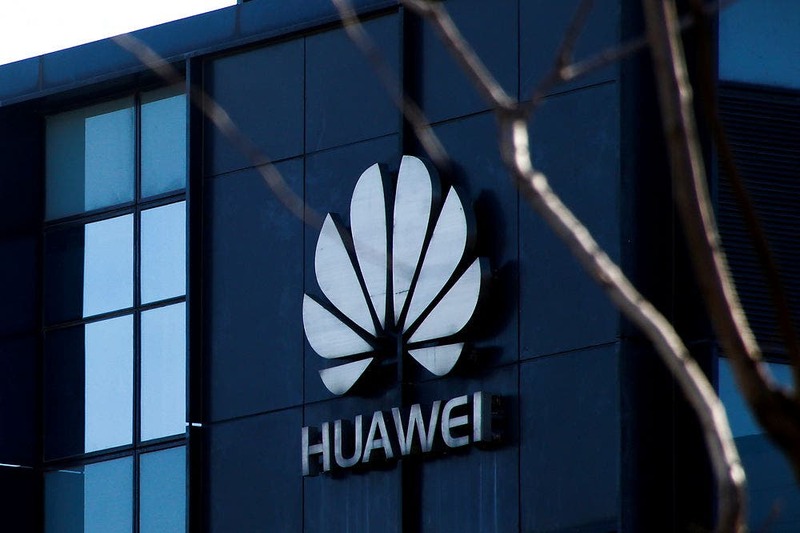 However, a growing number of Western states are turning their backs on Huawei, on concerns its technology could be a Trojan horse for Beijing’s intrusive security apparatus as Chinese law requires all firms to cooperate with the intelligence services. 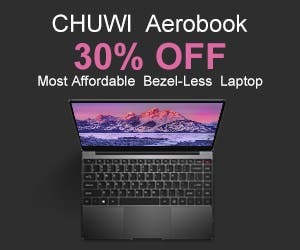 Huawei strenuously denies its equipment could be used for espionage. Copenhagen police said the expulsion of the two employees was in no way linked to espionage concerns.